Public housing provides affordable homes for 1.1 million U.S. households, but decades of underfunding have left many units in poor condition. Join us for a conversation about the future of public housing April 25 at the Kennedy School. Annual gains in remodeling spending are projected to continue decelerating through early 2020, according to our latest Leading Indicator of Remodeling Activity (LIRA). Across the country, planners and community activists are touting the new concept of “equitable development” as a way to revitalize disinvested communities. The Harvard Joint Center for Housing Studies helps leaders in government, business, and the civic sectors make decisions that effectively address the needs of cities and communities. 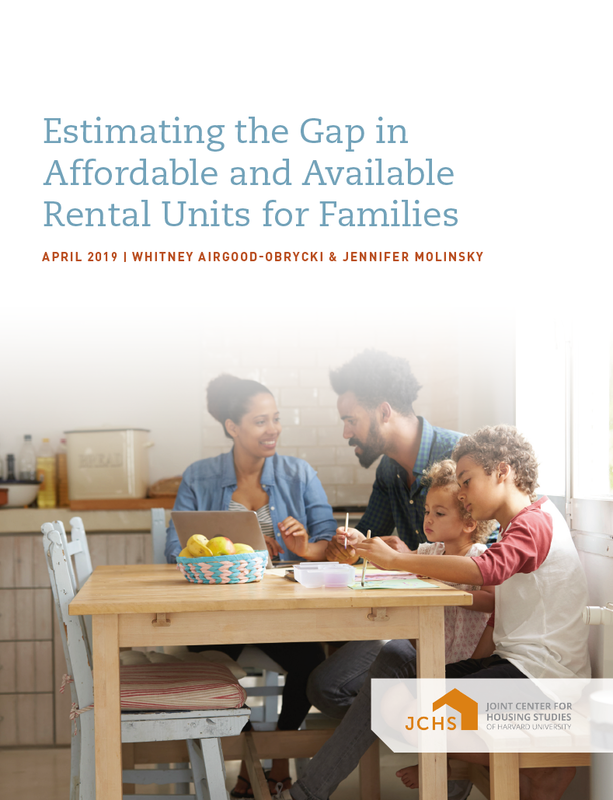 Throughout the year, the Joint Center for Housing Studies reaches beyond the university to promote national discussion of important housing policy issues. 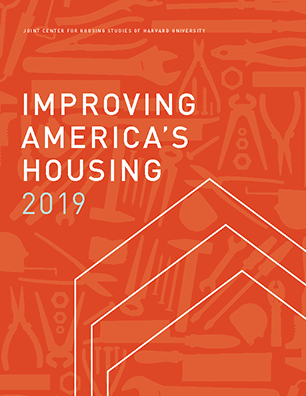 In addition to on-campus seminars, lectures, and webcasts, we convene major conferences and symposia on topics of national importance in the housing field, bringing together housing practitioners, researchers, and policymakers from organizations and communities around the country.